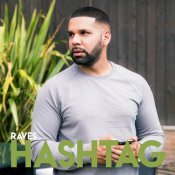 After the huge success of his previous hit single “Kehndi Mehnu“, Raves is finally back with his eagerly anticipated brand new single entitled “Hashtag“, music by Myze! 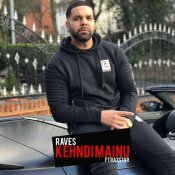 LostRocket are proud to present the long awaited brand new smash hit single released by Raves (PMG) entitled “Kehndi Mainu” featuring Raxstar! ARE YOU Raves PMG? Contact us to get a featured artist profile page.